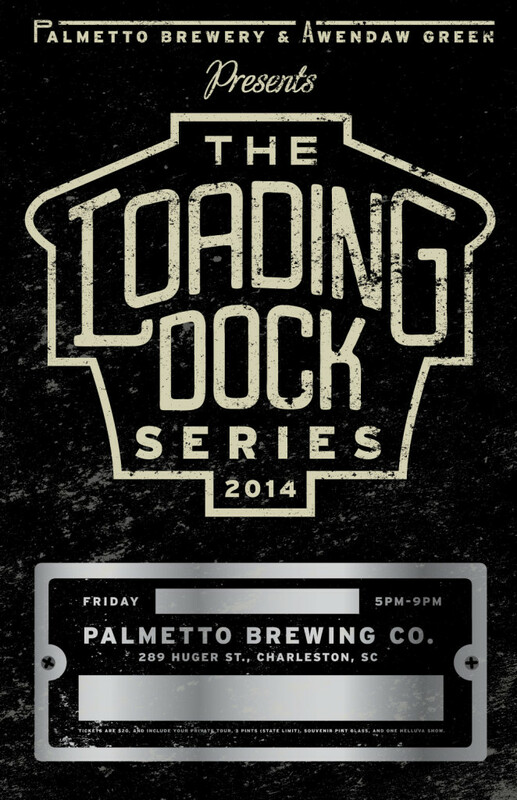 Palmetto Brewery and Awendaw introduce the Loading Dock Music Series every Friday evening from 6-9PM at 289 Huger Street in downtown Charleston. 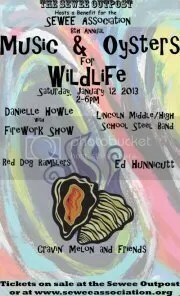 This is a free, all ages event with dogs permitted on a leash. Attendees can also enjoy $5 pints of Palmetto craft beer. For more information about the music series, visit www.palmettobrewery.com. South Carolina Music Guide is proud to present “Locally Grown on the Green”, a music showcase featuring eight great artists from South Carolina at Awendaw Green.